S4C believes that, as a public service broadcaster, it has a role to play in promoting equality, diversity and fair treatment. As the only Welsh language television channel in the world, S4C celebrates the everyday lives, culture and traditions of the whole of Wales. S4C is therefore at the heart of the nation, taking Wales to the world and bringing the world to Wales. 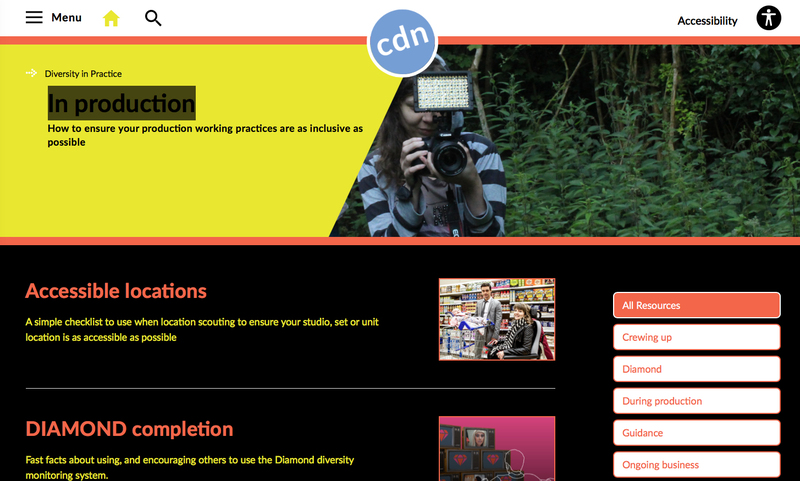 As a member of the Creative Diversity Network (CDN), S4C values the opportunity the forum offers to raise awareness about equality and diversity in broadcasting, and to share good practice in employment and production matters.